If there’s one thing my momma taught me, it’s that coupons are awesome. It’s not only the paper ones that you take into the grocery store with you, though. 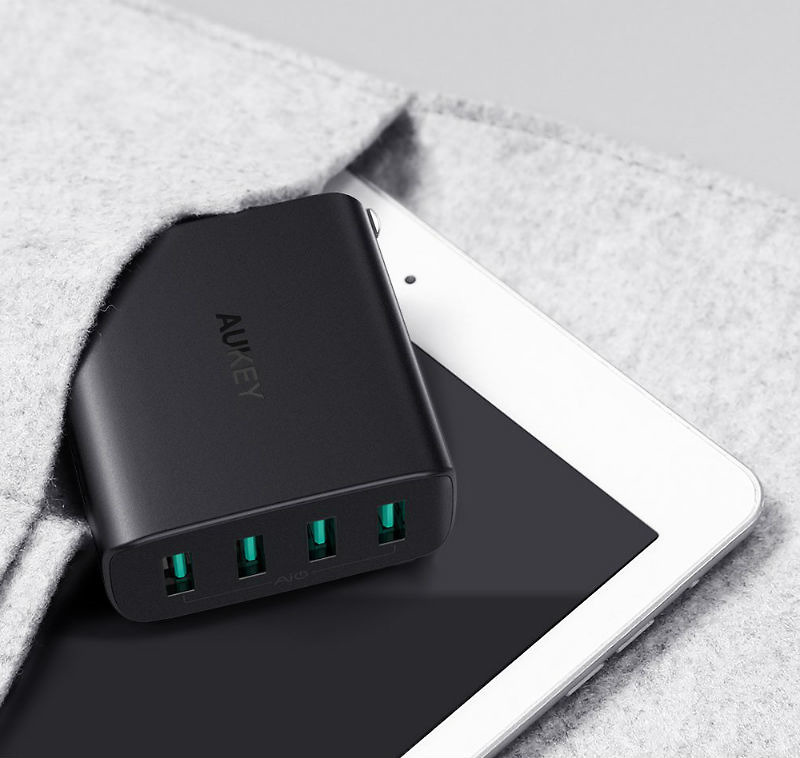 Digital coupons are also very dope, just like the ones we have for the below AUKEY wall chargers. With the below codes, you can save $4 on a 4-port 40W / 8A wall charger (bringing the price down to $16) or save $5 on an ultra compact dual-port 4.8A charger, bringing your grand total to just $7. Different amount of ports for different folks, as I always say. Follow the links below to get the savings.